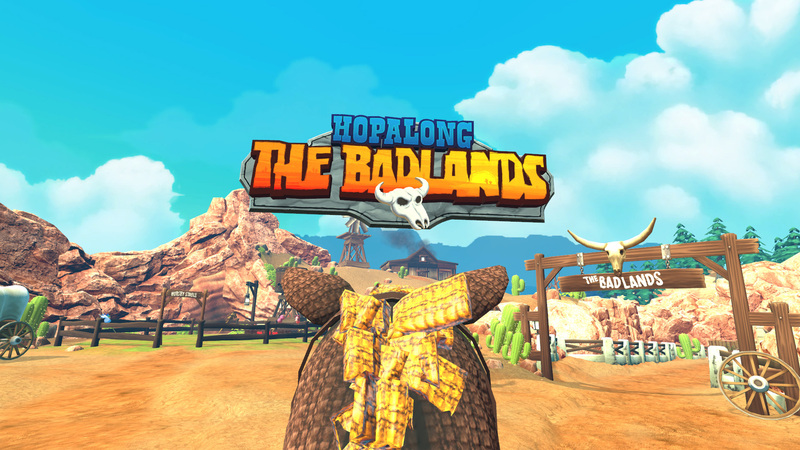 Hopalong: The Badlands is a VR game where violence and comedy combine with a one-of-a-kind movement system. 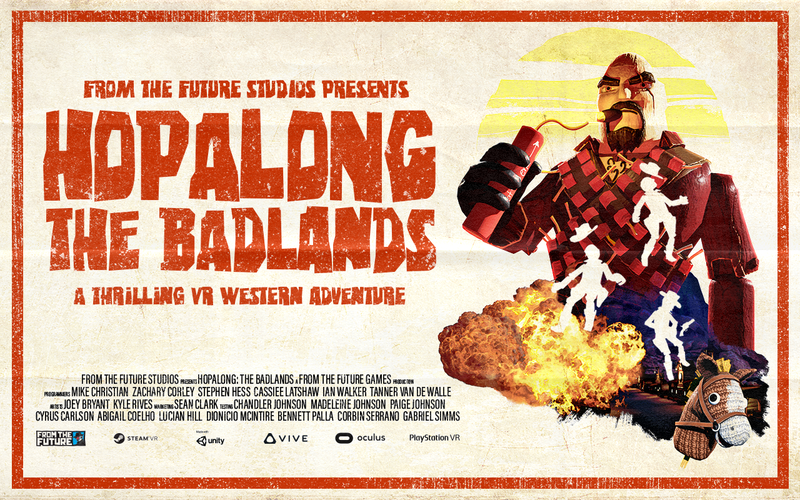 Hop, skip, or simply wave your stick horse up and down to gallop smoothly through the western landscape filled with the villainous group known as the Dynamite Gang. 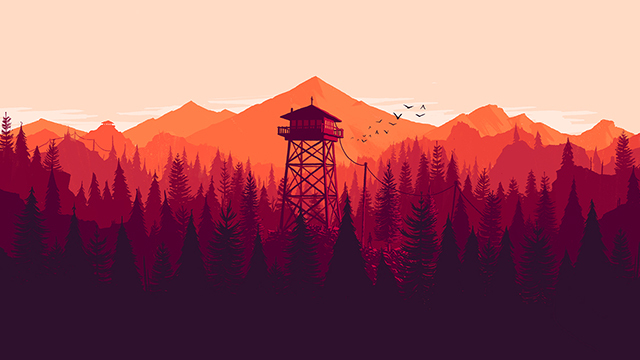 They are beyond redemption and there is no “or Alive” part on their wanted posters.